The options for Heat Press have come a long way. 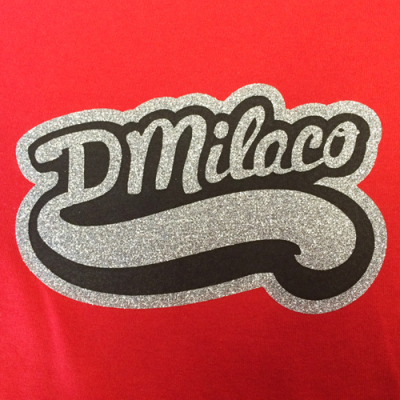 We still offer the standard heat press names and numbesr for your shirt, jacket, sweatshirt, or other apparel. But now there are so many more options we can offer you! 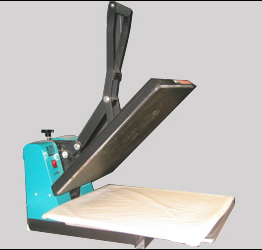 The heat press machine uses high temperatures and firm pressure to adhere designs and jewels to textiles. 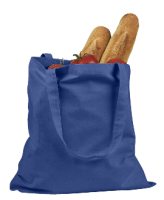 The possibilies are endless and we can create any number of custom designs to fit your needs. Name, Numbers, or sparkle it up!! Most common for sports teams, we have standard names and numbers, as well as custom name and numbers in a variety of options. We can create custom transfers in multiple colors for your event. Glitter Flake is a new customer favorite! We can cut your design different colors of glitter. Heat pressed to the garment, the glitter maintains it's sparkle wash after wash.
Sparkle is every girl's best friend. Now you can wear it on your shirt in any shape, and any color you choose! Some items take heat press better than a print. 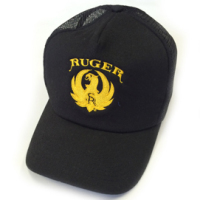 This hat is a great example of a 3 color heat press design. Vinyl cut heat press have a slick style and appearance. We have several colors to choose from to highlight your design.